The Back Supporter® Flex™ is designed with over 800 individually encased resistance coils that are smaller in the middle third for extra lower back support. 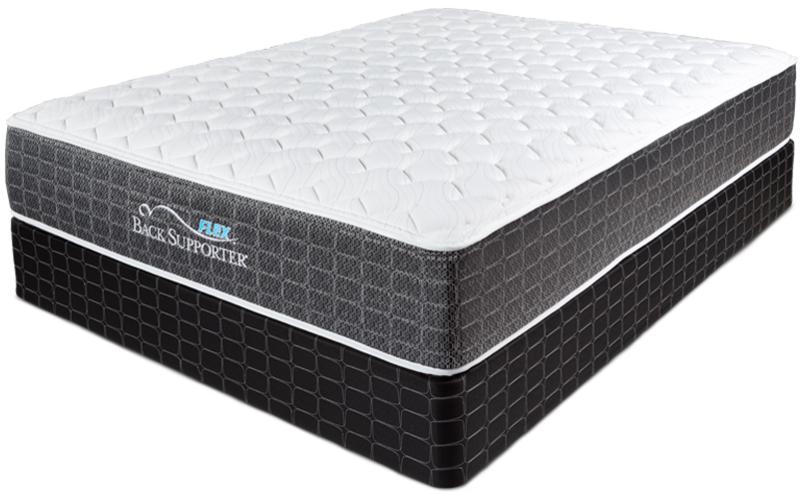 Foam-Encased Wireless Edge™ is built into Flex™, which creates 20% more sleeping surface and a superior transition when sitting. 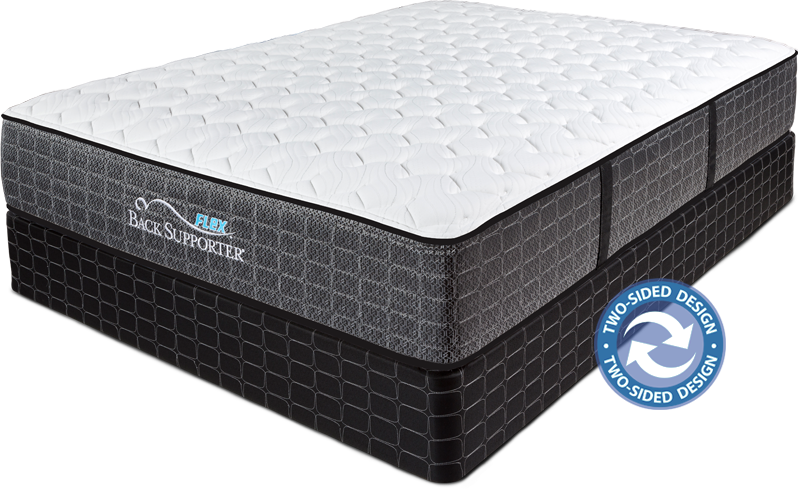 The Flex™ series also features environmentally responsible high-density quilted S-Flex and Z-flex soy-based foams, providing long lasting support and comfort. 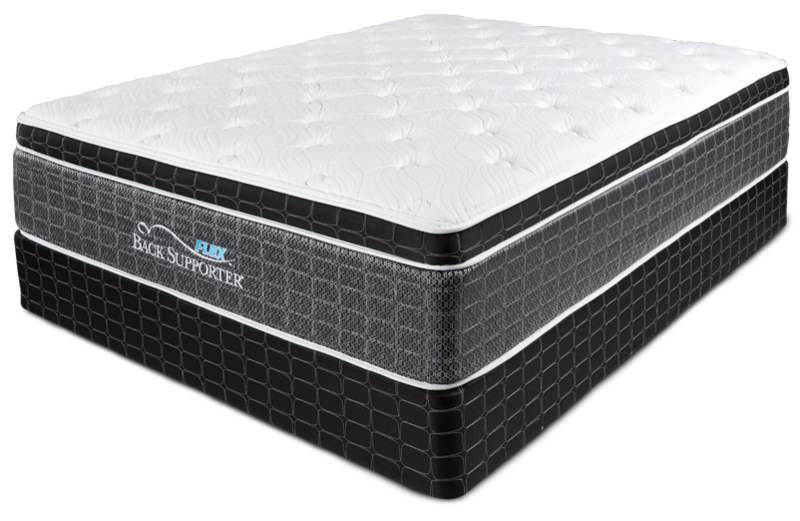 Cool Gel technology in the lumbar area offers extra support and temperature regulation, while also being adjustable bed frame friendly. 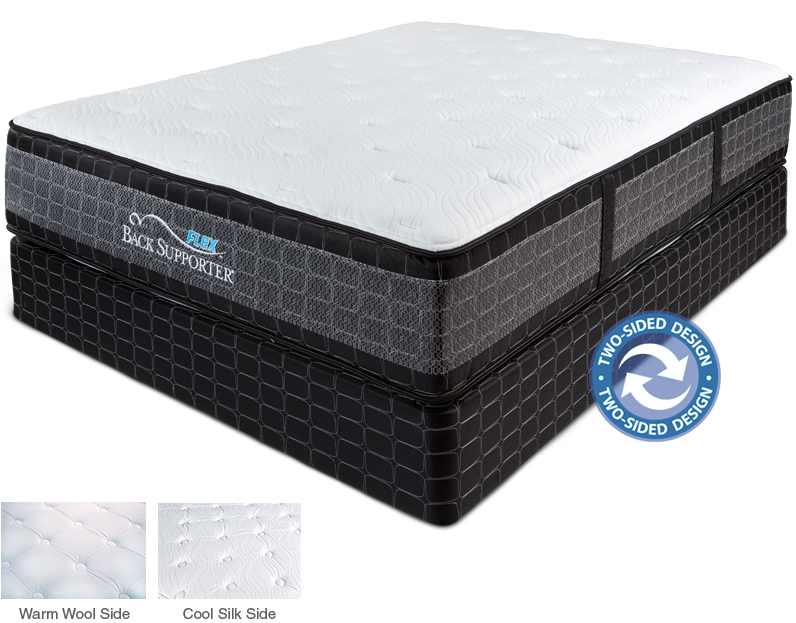 Gel infused memory foam regulates your body temperature, keeping you cooler for a more restful sleep. 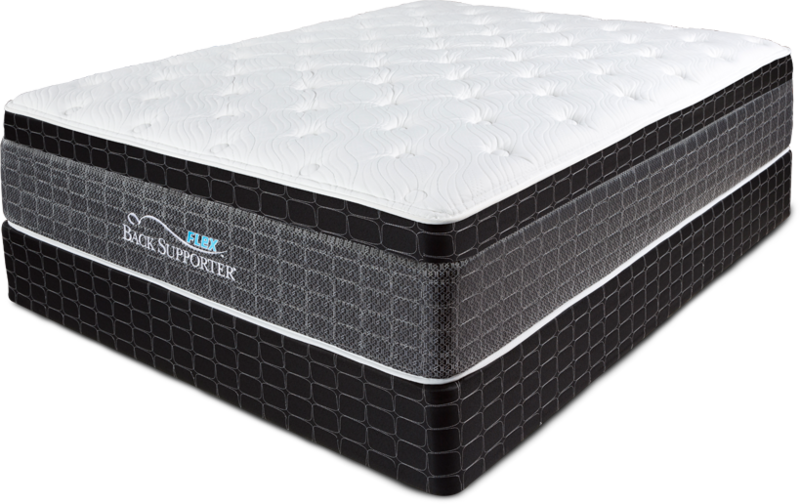 Responsive layers of plush foam provide support exactly where you need it, while enhancing comfort. Contouring latex and pocketed coils mold to your body’s natural shape, keeping your spine aligned for better sleep. 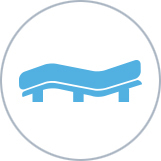 Flex is designed to work with most adjustable bed frames.